The San Francisco Special Interest Group (SIG) will start the new year with a question: "What inspires your genealogy?" Come and share what inspires you to do family history research. 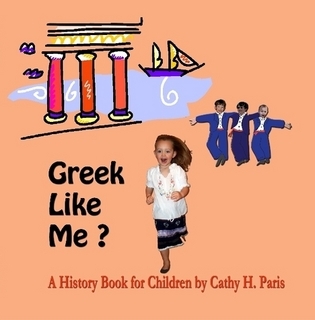 Member Cathy Paris will talk about the how she has translated her research data into creative videos kid-friendly books. Cathy uses her blog Is Meets Was to share photos and stories and connect with family around the world. Cathy Paris is an independent writing and editing professional. Cathy joined the California Genealogical Society in 2008. She has served as a member of the society's board of directors and as chair of the Publications and Marketing Committee. Cathy oversees the publication of the society's books using Lulu.com. The California Genealogical Society sponsors Special Interest Groups (SIGs) for members to pursue the study of a particular geographical research area or genealogy discipline. The San Francisco SIG meets on the third Saturday of every month from 10:00 a.m. – 11:30 a.m.